Sanitation vehicles hydraulic cylinder are widely used in various types of compression sanitation garbage truck hydraulic system. This series of cylinders include push plate cylinder, sliding cylinder, scraper cylinder, lifting cylinder and so on. 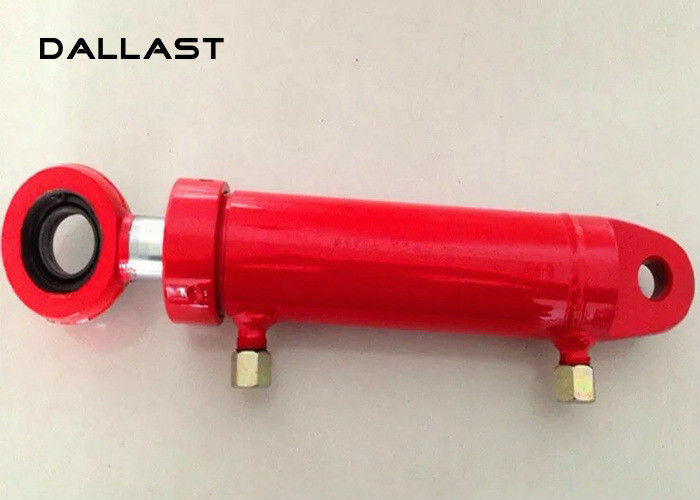 Push-push cylinder which is a double-acting multi-stage telescopic sleeve hydraulic cylinder, out of the oil ports are located in the rod end. The series cylinder structure is reasonable, reliable, easy assembly and disassembly, easy maintenance. Another special requirements according to user needs and technical parameters for special design. The special designs are also available according to the user requirement and special technical parameters. I can quote you lowest price with the best quality, and fast delivery time. We are the factory, welcome you visit our factory. Thank you. Hope we can do the hardness business and make the good friend ship.